I rarely read contemporary YA -- in fact, I have only read five contemporary YA books this year -- but somtimes one really catches my eye. This was the case with A Very Large Expanse of Sea, Tahereh Mafi’s semi-autobiographical novel of life as an American Muslim teen one year after 9/11. Having read and loved books like The Hate U Give and I Am Thunder, I know that my interest in contemporary YA tends to lean toward books that deal with social issues and let you walk in another person’s shoes. I must confess that I initially ignored the hype surrounding After the Fire. It is listed as a contemporary YA novel, a genre I don’t tend to enjoy, and I knew nothing about it but the hype. When I spotted it at YALC this year and actually bothered to read the back, I realised that After the Fire is the exact kind of book I love! It’s a book that, like The Book Thief, truly transcends age ranges and is suitable for readers of all ages, particularly adults. 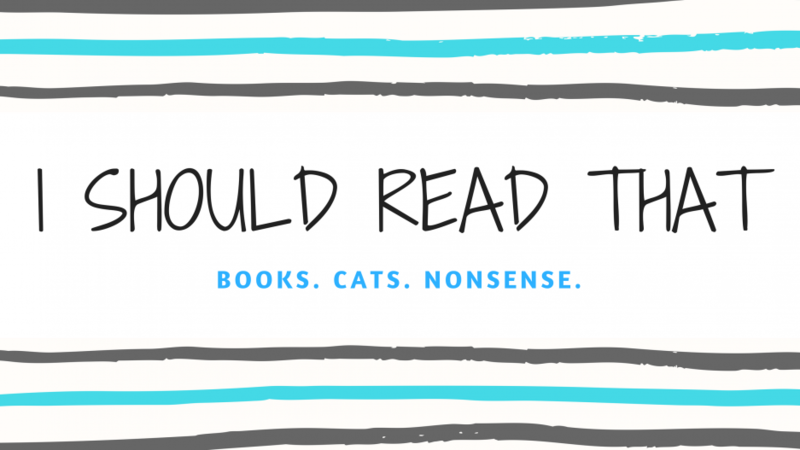 I’m fairly new to the YA genre and am still trying to pin down the type of book I like versus the ones that just don’t do it for me. I have recently loved a couple of contemporary YA books, so I decided to take on Flight of a Starling by Lisa Heathfield. She’s a big name in the genre, so I had high hopes. It’s Friday, the happiest day of the week! I didn’t do a weekly wrap-up last week because the last day of the month fell on a Friday – you can read my June round-up here. It has been a tough week for reading and blogging because of general life things (again, all good stuff), but I did manage to read one book this week.